The new BDRY high output dry screw vacuum pumps are widely used in a variety of sectors worldwide. 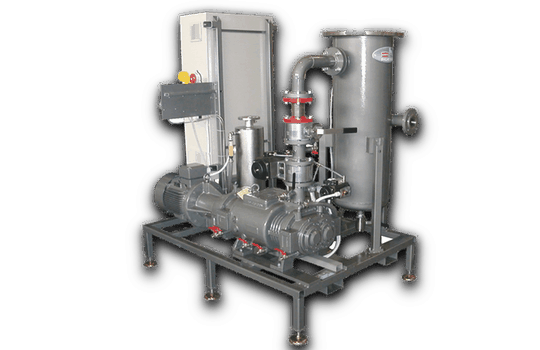 The system includes a BDRY 400 dry screw vacuum pump, condenser, condensation tank, condensate booster pump, electrical power and control panel. 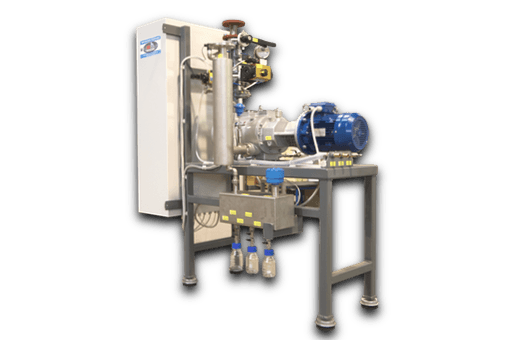 The system includes a BDRY 150 dry screw vacuum pump, condenser, electrical power and control panel complete with inverter to adjust the pumping speed. 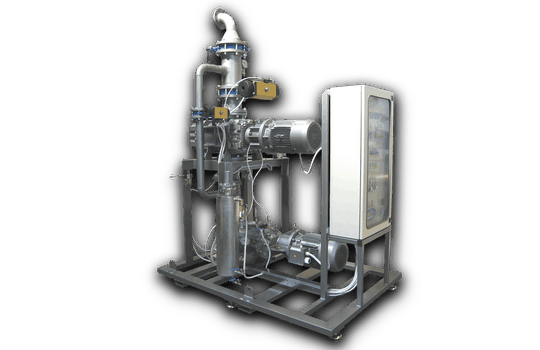 The system includes a BDRY 400 dry screw vacuum pump, Roots lobe pump, condenser, condensation tank, chiller, air compressor, electrical power and control panel and a soundproof cabinet. 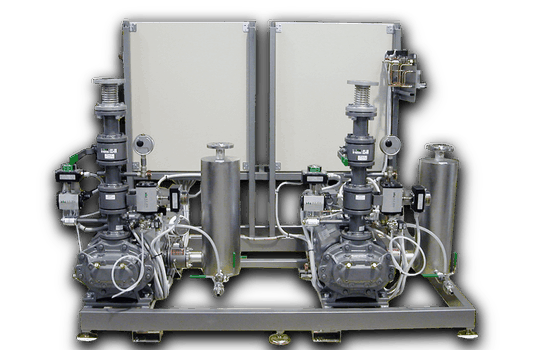 The system includes two BDRY 300 dry screw pumps, accessories, and an electrical power and control panel. 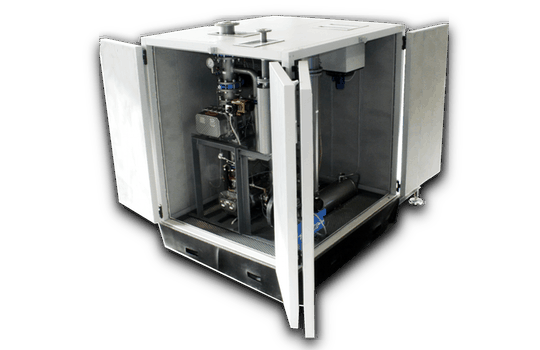 The system includes two BDRY 400 dry screw pumps, roots pump,accessories, and an electrical power and control panel. 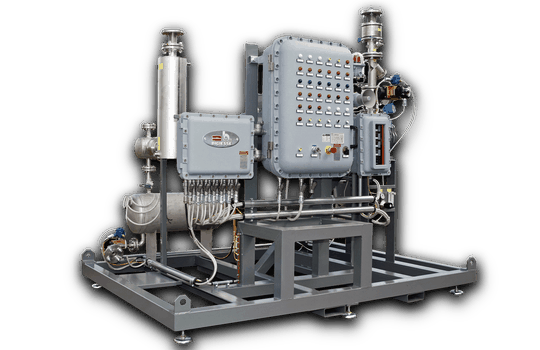 The system includes a BDRY 400 dry screw pump, separator filter, accessories, and an electrical power and control panel.